Non inferiority approach design is increasingly used in clinical trials, but often it is incorrectly applied and misinterpreted. Compared to superiority trials, these trials have challenges in design and analysis that can influence proper inference. Also, regulatory guidelines sometimes disagree on recommendations. This course intends to increase your understanding of the essential statistical and methodological issues of this design. An appropriate understanding of such issues is crucial to correctly use and interpret in clinical practice. 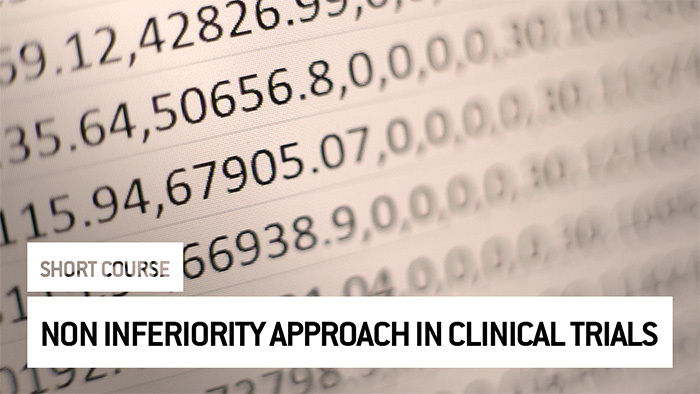 At then end this course, you will be able to understand and use correctly the key statistical and methodological points of non-inferiority trial designs.